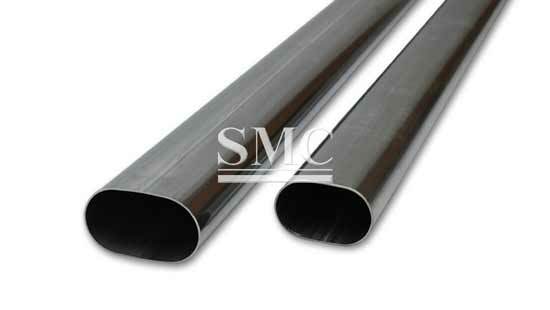 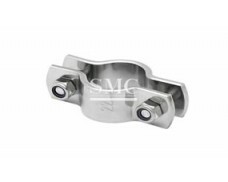 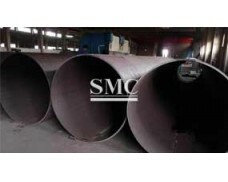 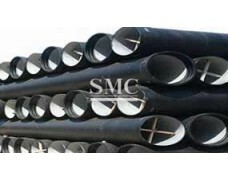 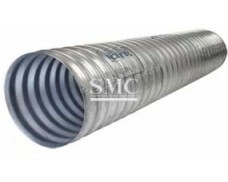 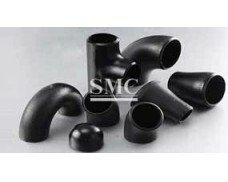 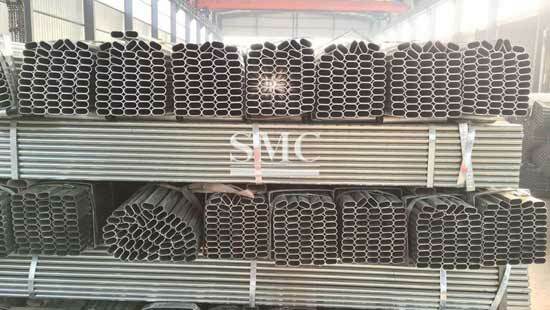 We manufacture and stocks Oval/Elliptical Tube in a range of sizes and materials. 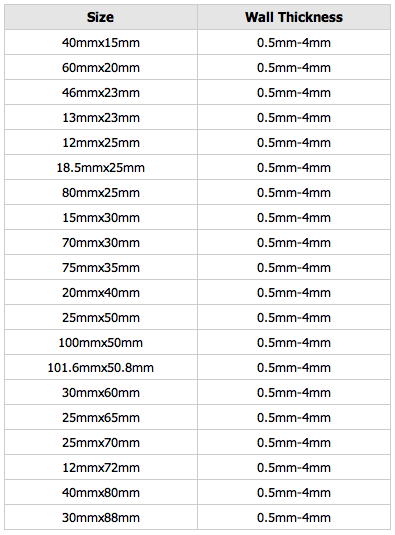 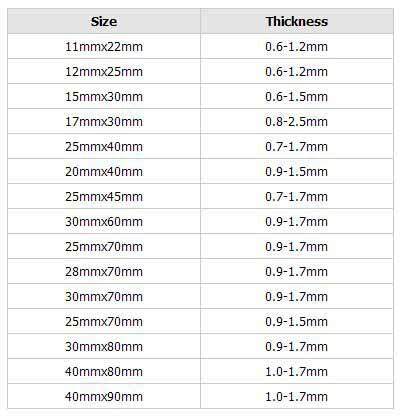 We provide standard sizes for your choice, and also offer “cut-to-size” service. 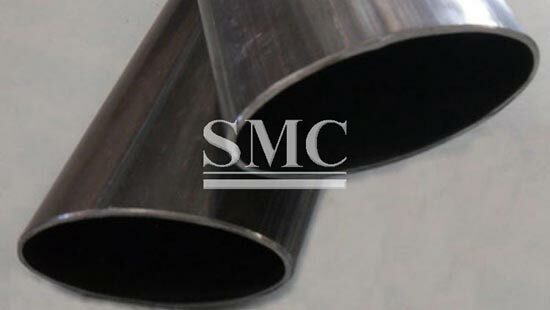 A variety of surface finishes are available across our range of structural tubular, but not all finishes are available in all sizes. 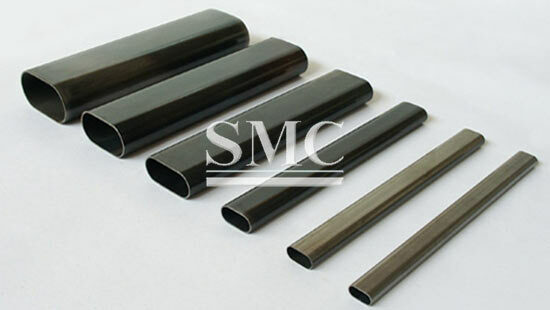 >>Application: Elevator handrail, furniture, fitness equipment, steel structure, etc.